What if your father had to run for his life? 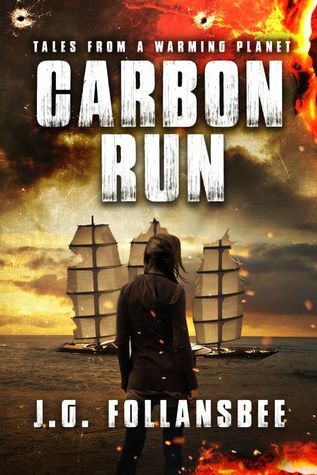 Carbon Run is an exciting thriller set in a dystopian world ravaged by climate change. Fossil fuels are banned, pirates smuggle oil, and governments erase citizens' identities. Anne Penn dreamed of saving an endangered species of birds. When a fire destroys the birds' last home, her beloved father Bill is accused of starting the blaze. Fanatic officer Janine Kilel comes to arrest Anne's father, but Bill escapes, because in the 22nd century, destroying a species means execution. How will Anne find her father in a Russian city where the difference between good and evil is as murky as the choking smog? J.G. Follansbee is the author of science fiction and speculative fiction novels set on an Earth and in a society transformed by climate change. A writer who publishes independently, Follansbee explores themes of survival, justice, and tolerance with strong female protagonists and antagonists. Mr. Follansbee supports meaningful clean energy and transportation policies that combat the damaging effects of climate change. 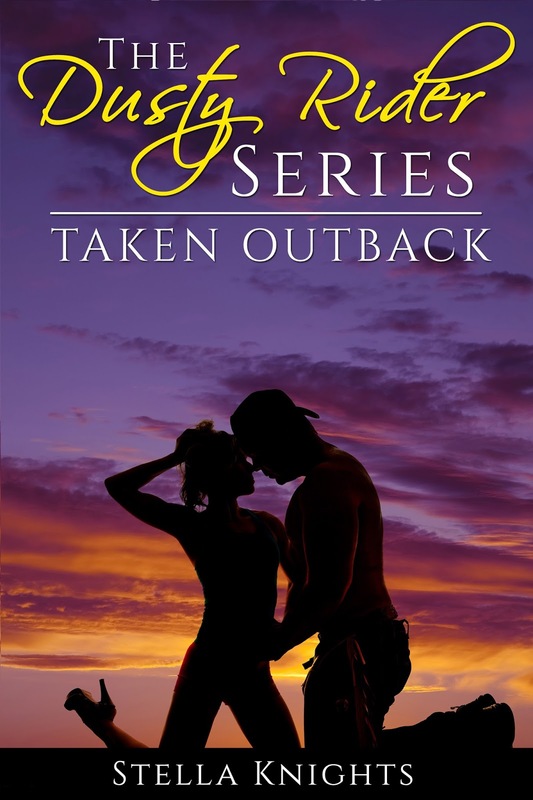 Anne Penn is an intelligent, hard-working young woman who lives with her father on a ranch in southern Oregon. She's a sharp observer who has spent several years helping biologists study an endangered species of birds. Her father, Bill Penn, is an ex-tall ship sailor who is forced to return to the sea after he is accused of causing the deaths of the birds his daughter studies. He sails aboard a ship that crosses the top of the world after all the Arctic Ocean's ice melts away. Janine Kilel is a deputy inspector in the Bureau of Environmental Security who is tasked with finding and arresting Bill Penn for his crimes. Kilel uses Anne Penn as bait to draw Bill out of hiding. A strong lead character drives the narrative forward. She is not a passive bystander. I like strong female characters, because they provide a unique perspective on the action, and they often have different goals than male protagonists. For example, I wanted Anne Penn to have an unbreakable tie to her father, which drives her to work toward reuniting with him to preserve her family. A male character might be more interested in proving himself to peers to show his masculinity. Readers have seen plenty of that over the centuries. I admire many writers, including Margaret Atwood, Rod Serling, and Harlan Ellison. The biggest influence on my style comes from episodic television and movies. I try to write well-structured scenes and often think of chapters as similar to episodes of a well-crafted TV series. My favorite show ever, by the way, is Star Trek: The Original Series. For Carbon Run and the upcoming books in my series, Tales From A Warming Planet, I read several books on climate change, and I constantly read articles on the subject. I've tried to base the world of Carbon Run on accepted, proven science. For the tall ship scenes, I drew on my experience working for a non-profit that operates two ships, as well as my maritime history research that resulted in three non-fiction books. Write every day, even if it's just a note, an email, or a tweet. Most readers and new writers see only the final product: a book. Of course, writing a novel is a process done one step at a time. If you write just one page a day, in a year, you'll have 365 pages. That's about the right length for a book manuscript. I wish I had a power that could make adversaries see that they have more in common than they have differences. Maybe then, we'd all get along better. My wife and I own a small vacation house on the Pacific Coast of Washington State. We wish we could spend more time there. Also, I love watching my home town NFL team, the Seattle Seahawks. Go Hawks! I'm reading The Three-Body Problem, by Cixin Liu. It's a great story that calls to mind classic science fiction of the mid-20th century. I think science fiction fans should keep a close eye on Chinese sci-fi writers. They're going to amaze us. Ten years after the loss of his entire family to madness and death, Ernest Frankenstein finds himself compelled to return to the city of his birth, Geneva, in order to discover if his elder brother, Victor, might still be alive. Only Victor can provide the answers to questions, which have long plagued Ernest. The quest for answers will force Ernest to confront demons, both internal and external, from his past, which refuse to be at peace and which ultimately will endanger both he and his new family. Hunted across Europe their only hope may lie with a French spy, Ernest’s childhood friend, and a mysterious gypsy girl whose people believe that Ernest will lead humanity to its salvation or final destruction. 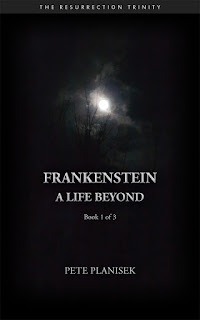 Frankenstein A Life Beyond (Book 1 of 3) The Resurrection Tirnity by Pete Planisek is a direct sequel to Mary Shelley’s iconic story, Frankenstein, which examined Victor Frankenstein’s quest to both create and kill an unnamed creature that ultimately destroys all but one member of the Frankenstein family, Victor’s brother, Ernest. Frankenstein A Life Beyond explores many of the issues left open by the original, while establishing new characters and mysteries. 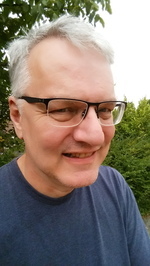 Pete Planisek lives in Columbus, OH, where he teaches English, runs Enceladus Literary LLC, and is co-host of an entertainment podcast called Hindsight is 20-20. 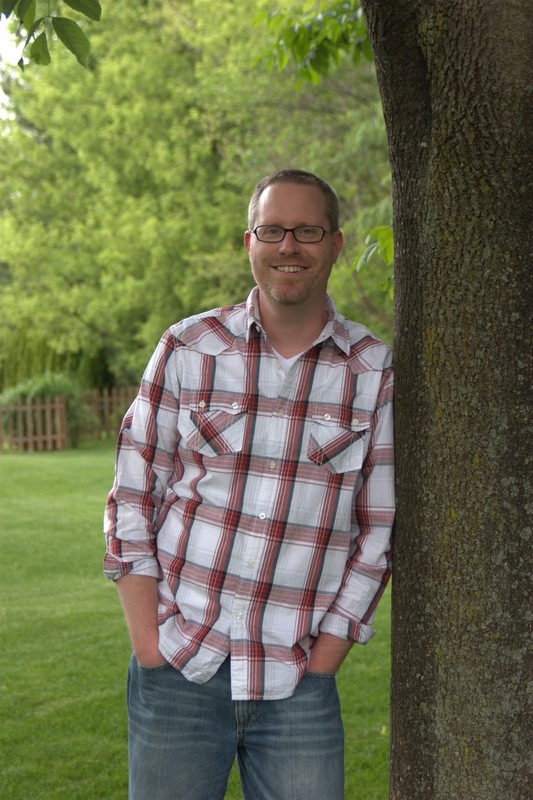 He received his Masters from Ohio University where he founded a student literary arts magazine called Recently Eclipsed. He has published newspaper articles and is a member of Independent Book Publishers Association. He served for seven years as adviser/co-adviser to a NCTE award winning student literary arts publication. 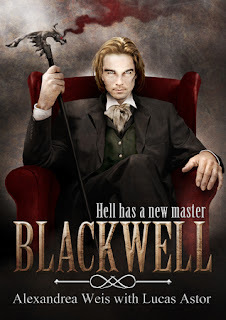 He has published two novels in his Resurrection Trinity series titled Frankenstein A Life Beyond (Book 1 of 3) and Frankenstein Soul's Echo (Book 2 of 3) and a children's chapter book titled Princess Bella and the Dragon's Charm, which won a 2016 Silver Honoree IBPA Benjamin Franklin Digital Book Award. 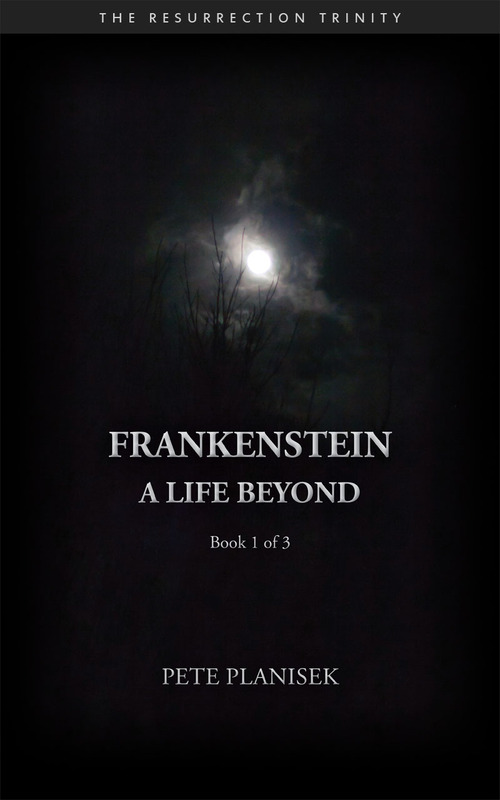 Frankenstein A Life Beyond (Book 1 of 3) The Resurrection Trinity is really a story about family, trust, and justice. These are issues the main character, Ernest Frankenstein, must confront after ten years of trying to out run his family’s dark past. His young Irish wife, Ailis Tierney Frankenstein, who is key to Ernest’s personal rebirth, must confront choices that may destroy both herself and her unborn child. Her mysterious half-sister, Abrielle, must decide if she is more loyal to her spy masters in Napoleon’s Imperial France or to the family that abandoned her. Victor Frankenstein’s creature seeks justice from Ernest Frankenstein and will draw Ernest and his family into a deadly war between two rival groups of gypsies who fight to control the outcome of an ancient prophecy involving Ernest and the creature. 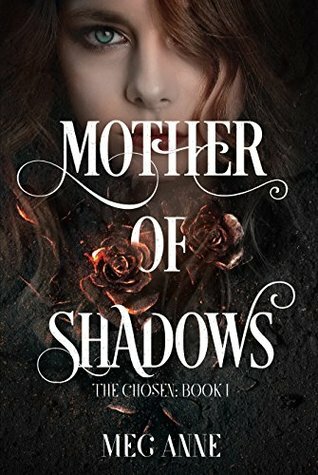 One of these groups is led by an imposing gypsy named Jal, whose daughter, Baseria, has been rejected by her people but may hold the key to humanity’s salvation or final destruction. Frankenstein Soul’s Echo (Book 2 of 3) The Resurrection Trinity continues and expands upon the storyline from the previous novel. Ernest must now journey northward to the creature’s stronghold and confront his complex relationship with it, Baseria, his past, and face grim realities that will determine his future. Meanwhile, Abrielle is forced to return to France in an effort to secure the safe return of her niece. Fractured by untold loss, she must navigate an uncertain future and balance the complex needs and demands of duty to herself and family, Jack Clerval’s unique situation, and an unforeseen love. Ernest and Abrielle are surrounded by enemies, short on time, and possess only their flawed hearts to lead them, as they struggle to fulfill a shared promise as they fight to reunite family and to discover a path beyond the unrelenting forces of darkness. 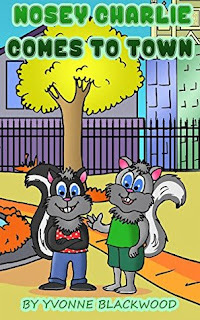 A relatable character, that faces clear conflicts that the reader can both understand and increasing relate to as they progress through the story. If the character is underdeveloped or isn’t one the reader can relate to then the reader is unlikely to care about their struggles. I find inspiration from a diverse set of experiences, resources, artistic mediums, and a desire to explore the possibilities of being an author. I never know where inspiration will come from but I know now it’s important to embrace it when it does because you never know where it will lead you as an artist. I’ve also learned to trust myself more than I once did by trying to judge less and listen more, be it to people or my own instincts as an author. My writing style comes from a diverse tapestry of artistic voices and styles. I revisit real events, legends, myths, and classic literature on a regular basis as I find them the Rosetta stones of storytelling. 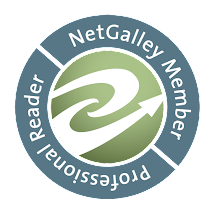 My Frankenstein Resurrection Trinity series and most of my free short stories (visit https://www.enceladusliterary.com/?page_id=466) demonstrate this. If you’re going to tell new stories, expand on existing ones, or blaze new trails in storytelling, it is best to understand what came before. Your worst story is the one you don’t write. We grow by practicing and expanding our skills as writers. If you’re not writing, you tend to stagnate. Not everything you write will be brilliant or will be something you want to publish but everything you write can help you to mature as an artist. These may sound incredibly lame but I’d say the ability to get more people to empathize with others is my most desirable superpower. We seem to be living in a time when this is unfortunately in short supply. Think of how many problems could be addressed, problems solved, or pointless conflicts could be avoided if more people were empathetic to their fellow human beings as we journey through this reality. Be close to family and friends, hike, bike, paint, photography, write, hang out with friends, cook, garden, discover new artists, brew beer, play with my pets, pursue dreams, support others in my community, challenge myself to discover new interests. I have to praise Montana 1948 by Larry Watson as my most enjoyable read this year (it’s an older book but definitely worth the read). Before the end of the year I want to complete A Madness So Discreet by Mindy McGinnis and am currently reading a book I’ve been wanting to get to for years, the 2011 Pulitzer Prize Biography winning nonfiction work Washington: A Life by Ron Chernow. 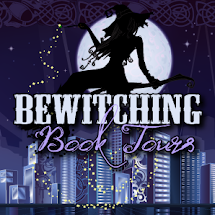 Amanda J. Evans writes paranormal and fantasy novels as well as children’s stories. Amanda lives in Oldcastle, Co. Meath, Ireland with her husband and two children. 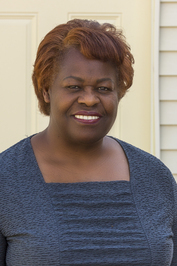 She was published in several journals and anthologies in 2016. 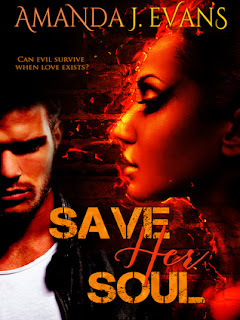 Her first novel Finding Forever was published in 2017 and her forthcoming title Save Her Soul will be released on the 1st August 2017. 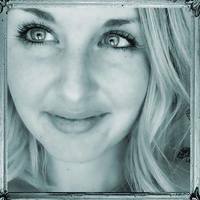 Amanda has also secured a publishing deal with Handersen Publishing for a children’s book and this will be released in the fall, 2017. Amanda is the author of Surviving Suicide: A Memoir from Those Death Left Behind, published in 2012. You can find out more on her website. My main characters in Save Her Soul are Kate and Drake. Kate is a very strong character and grieving deeply after her younger sister is murdered. She knows who did it and her need for revenge is what drives her. She has a plan, she’s been training her body to fight, and she is hell-bent on seeing the man responsible for her sisters take his last breath at her hands. There is nothing that will stand in her way. She has closed herself off to everything and lives only to take her revenge. Drake has been dead for 500 years and is taken with saving the soul of Isteria. Isteria was cursed with evil and in a bid to save her, the guardians cast a spell that had her reincarnating over and over again until they could find a way to break the curse. Isteria has now reincarnated as Kate and Drake’s mission is to save her and prevent Kate from killing and unleashing the evil that is trapped inside her. 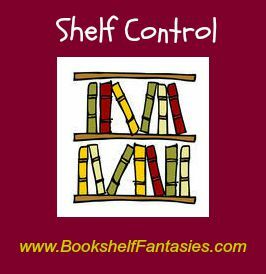 Drake is a tortured character and as we go through the book secrets are revealed and he struggles to come to terms with what he learns. 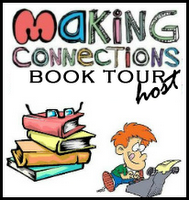 My cover for this book was designed by Krys at TakeCover Designs. It was actually a pre-made that I fell in love with because of the red glow around the female. I got in touch with her and she agreed to add a male character to the cover and I had the perfect cover for my book. I handwrite everything first so my ideal spot would be sitting on a beach with the sun beaming down. Most of the time though, I write in my office. I do take my notebook with me to hairdressing appointments and in the car if I have to pick my children up from school so I can get some writing done while I wait. To just go for it. I’ve always wanted to be a writer but lack of confidence and fear got in the way. Last year a friend told me to just go for it and I did. It’s been a whirlwind ever since and I’ve loved every moment of it. As a child, my dream was to be a famous author. I wrote my first book when I was eight and even sent it off to Penguin. I also received a rejection letter. I used to write new episodes for all my favourite TV shows. Life changed when I hit my teenage years and my father took his own life. After that, I wrote to express the emotions that I couldn’t deal with so it was mainly poetry and short morbid pieces. I love paperbacks. I just love looking at them, filling bookcases with them. In saying that, most of my reading is done on my Kindle. I love that I can adjust the size of the writing and fit so many books into one tiny device. I love both really. Oh gosh, I really have to think about this one. I was going to say flying so I could go wherever I want, whenever I want, but I think I’d prefer to be a sorcerer with real magic powers so I could create anything I want and cast spells for everything. I’m currently reading The Girl in Between series by Laekan Sea Kemp. I’m just finished book 2 of the 4 books and they are amazing. The author’s writing is excellent and it’s a storyline I haven’t read before.